There are some places I’m truly grateful for – like Payneham Chinese Restaurant which is only 1km from my house. I love their food and it’s my regular takeaway spot. So good, and so close to my home. It was simpy meant to be. Another such place is Little Canton in Torrensville. It’s close to where I work, it’s easy to park, there’s no need to book and it serves excellent Chinese food. I’m there a LOT! Formerly Golden Crown, Little Canton is owned by the same people that have Kiem Bo at Golden Grove. 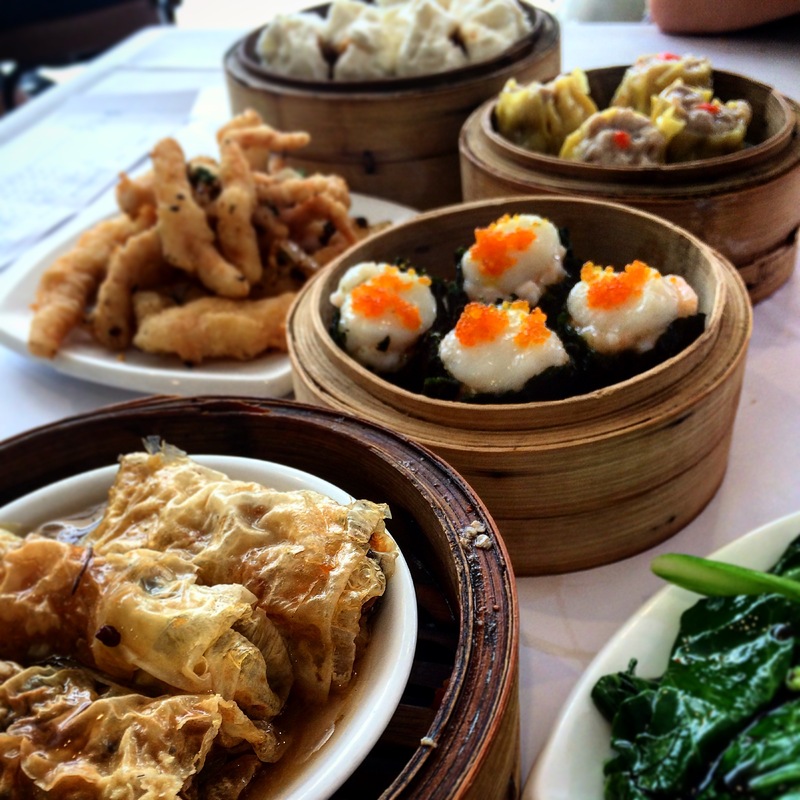 Their dim sum is some of the best in Adelaide, having a dim sum specialist chef from Guangzhou. Maybe this is why I have such an affinity with this food – it’s where my family on my mother’s side hails from originally. There’s another chef from Guangzhou and one from Hong Kong who look after the a la carte food. I’m completely addicted to the Combination crispy noodles (chow mein)… the absolute best – and believe me, I’ve had a ridiculous amount of chow mein in my time – it’s my ultimate comfort food. Plus, the Green beans with garlic and chilli are magic! My colleague and friend loves these so much she says she would marry them if she could! Yes, they are THAT good. There are always a lot of Chinese people eating here, which is always a good sign. If you’re willing to dine a little west of the city, I definitely recommend this place. You’ve discovered our little Chinese restaurant in the west.